I live in South Bend Indiana, and most likely always will. 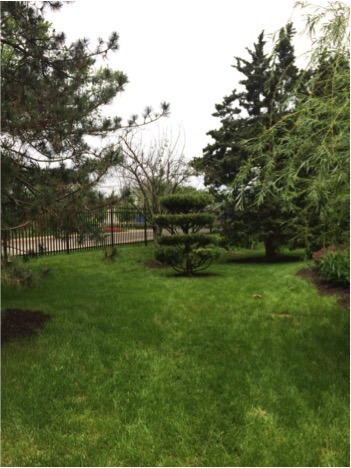 Here is the story of a garden in my community. 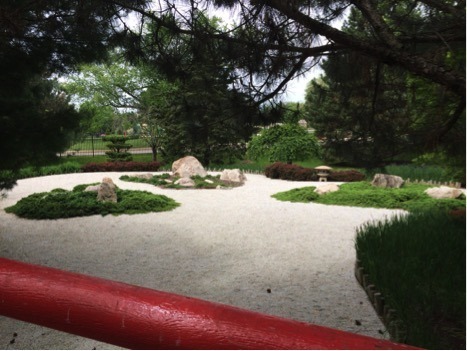 Here in South Bend we have a wonderful Japanese-style garden that has a good backstory. The Japanese garden was built near a park, near a public pool, and the name of the garden is Shiojiri Niwa. 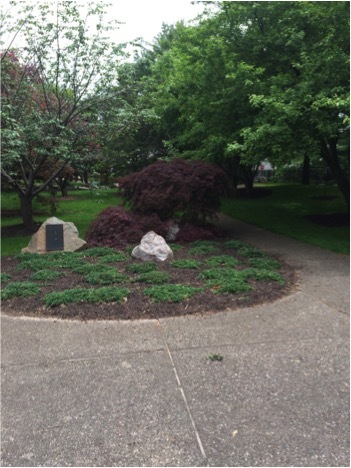 The garden was built to showcase the resemblance between the two sister cities of Mishawaka, Indiana and Shiojiri, Japan. I was assigned to learn about the garden for a class project by my teacher and the Smithsonian Gardens while we visiting the Smithsonian in Washington, D.C . There the garden has lots of history, and that history includes me. My part of the history of the garden was being present at my parents' marriage. Before I was born, while my mom was pregnant with me, she and my dad decided to get married before I was born. They looked for a place to get married and decided on the garden because of how beautiful and affordable it was. 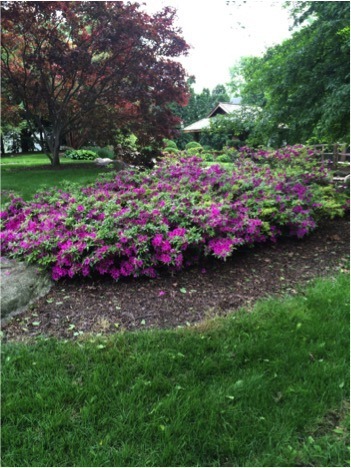 The garden is also one of the few Japanese-style gardens in Indiana. The garden has roughly 2,000 boulders and is 1.3 acres. It has three bridges, the first is arched (the arch symbolizing a hard path to come), and the second bridge is just a long section of sidewalk that is going over gravel, which is used to resemble water. It is forbidden to walk on it, but people walk on it anyways. The third and final bridge is a zigzag bridge to rid of evil spirits as spirits only go in one direction in Japanese culture the zigzag is also supposed to make people more aware of their surroundings and the bridges are also made of natural material like wood and earth. I learned all this from a few friends, the garden website, my friends are also Japanese, history class, and by visiting the garden in person.